The solar co-op is open to residents and small businesses on the Iron Range, along Hwy 169 from Grand Rapids to Ely. 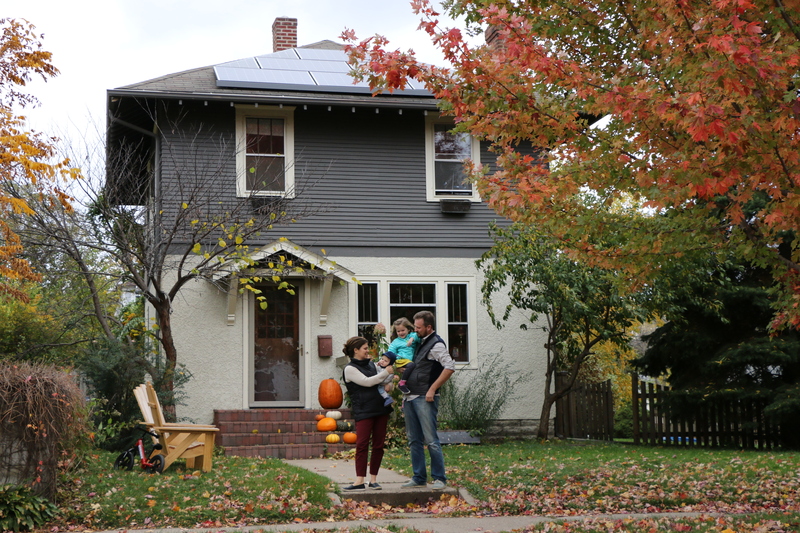 The Iron Range Solar Co-op is seeking an installer to serve the group. It is now reviewing bids submitted from area installers. Installer selected. Co-op participants selected Wolf Track Energy to be the group's installer through an open and competitive bidding process. The company is in the process of developing personalized proposals for each co-op participant.